Fad Fishing in Quepos, Costa Rica - Catch of a Lifetime! Costa Rica FAD Fishing offers some of the best fishing in the World. Come see what all the Hype is about! 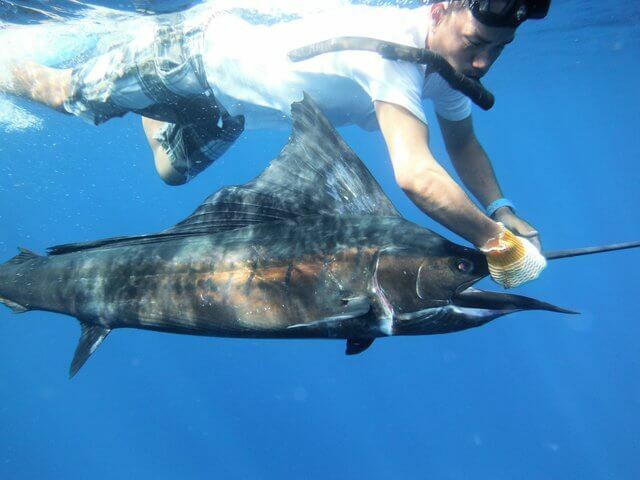 If catching Marlin is on your Bucket List, we have the Solution. Let us fulfill your bucket list. 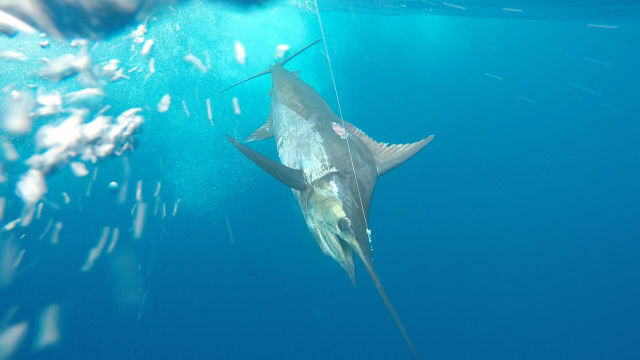 A few years ago a little more than 100 miles offshore the Best Blue Marlin Fishing in the World was discovered just off the coast of Quepos, Costa Rica. 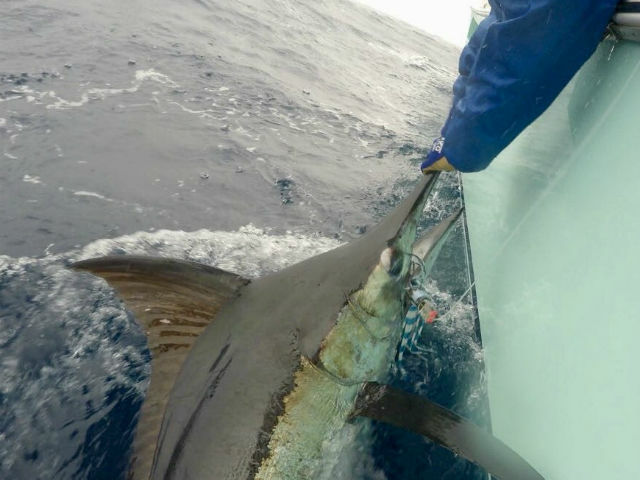 This area known as the FADS produces amazing Marlin Fishing. What are the FADs? Ok so you consider that you have done just about everything here in Costa Rica for Fishing. We are here to offer another option for your Bucket List. The FADs which stands for Fish Aggregating Device set up on Naturally occurring Sea Mounts from 100-130 miles off of the Central Pacific Coast of Costa Rica. 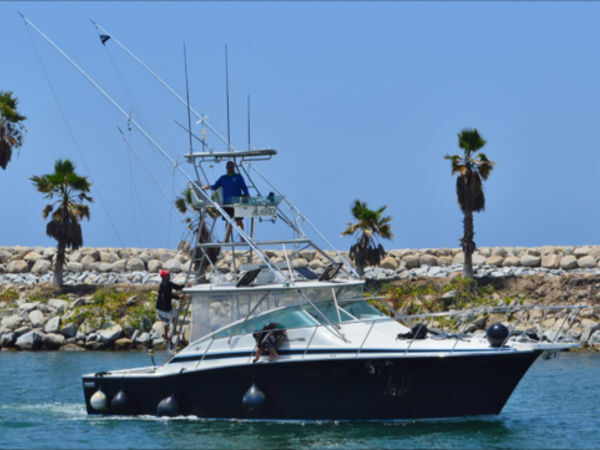 These man made devices consist of buoys and floats that are tethered to the Naturally occurring Sea Mounts If you dream of seeing 20-30 plus Blue Marlin in a day plus hundreds of other species, then Call US NOW at 800-388-9957. This is the trip of a Lifetime for Avid anglers and those seeking the most unbelievable fishing experience EVER. 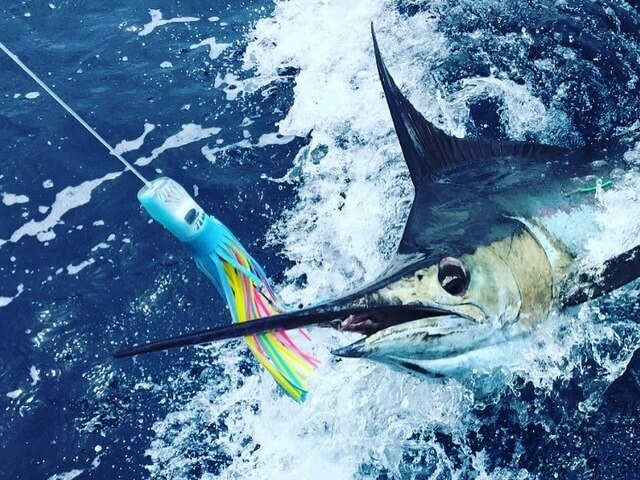 These Devices FAD attract over 300 species of Fish attracting Marlin in Large numbers giving you lots of shots and practically guarantees you to experience the “Catch of a Lifetime!” with Fuhgeddaboudit Sportfishing Costa Rica. 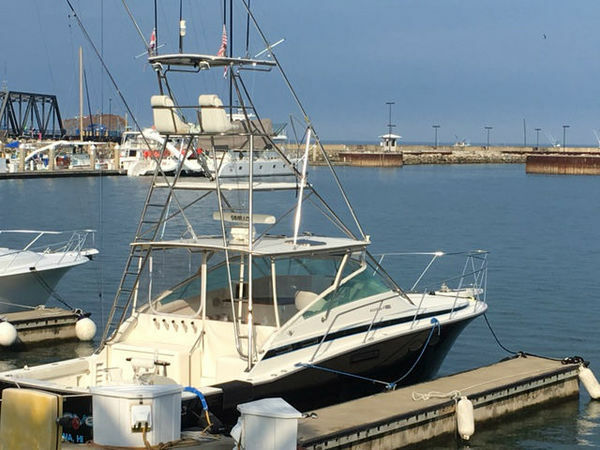 Our fleet is situated at Marina Pez Vela in Quepos, Costa Rica on the outskirts of Manuel Antonio National Park, Fuhgeddaboudit Sportfishing is one of the top charter companies for offshore & fad fishing in Quepos, Costa Rica, which organizes customized FAD trips and Offshore Day Trips. We have the top booked crews to meet your every need both Offshore and out at the FADS. What are you Waiting for! Call us Today for your “Catch of a Lifetime!” 800-388-9957. Check out our fishing reports. Costa Rica is one of the world’s leading sport fishing destinations, and it is not difficult to see why. Not only do you have a huge range of species to test yourself against, but the backdrop of the country is truly beautiful: from the crystal clear waters, to the exquisite white sands, to the luscious rainforest. There is nowhere else like it on Earth. Come for the Fishing! Stay for the Beauty of Costa Rica! RETURN for the Fishing! What an amazing trip! We will visit again for our next fishing trip! Great boat and crew. Crew was polite and helped us to catch and release 5 sailfish. Really impressed with the boat and the crew members. These guys are amazing.